21mmx145mm S4S size as standard. Why buy Yellow Cumaru from Petal? 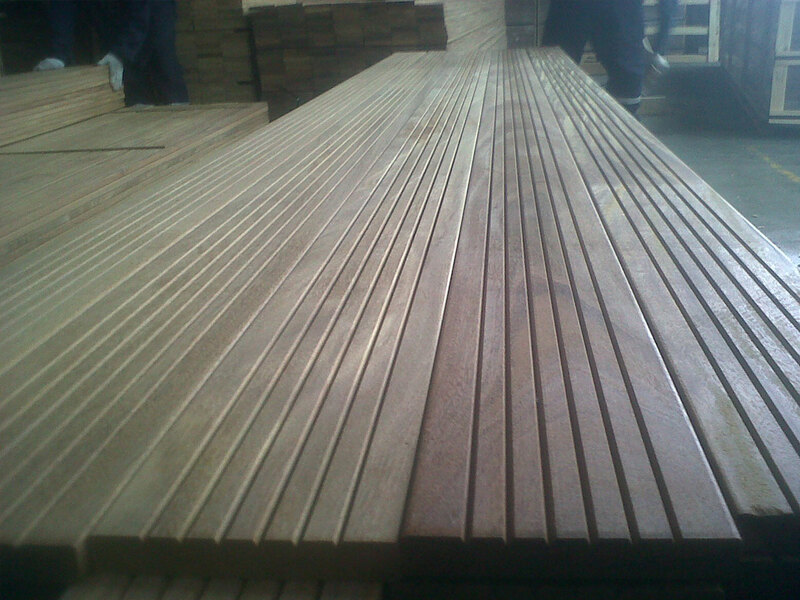 Petal is a leading trader of Cumaru decking in the UK. preferred by large volume buyers. Our service and product qualities set us apart from our rivals. Our Cumaru hardwood undergoes strict quality control. We also support our customers both in product selection and after-purchase journey. Please don’t hesitate to contact us. 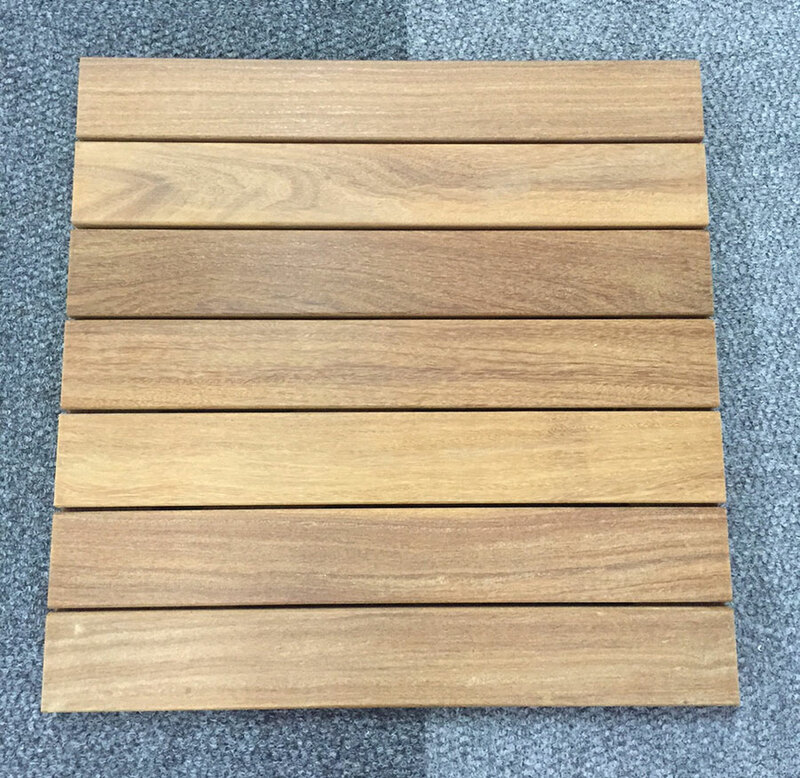 As Cumaru has features similar to Ipe (the most durable decking wood), it is one of the most popular outdoor decking materials both in the UK and world. It is also used in flooring, heavy construction, barge and dock fenders, railroad crossties.